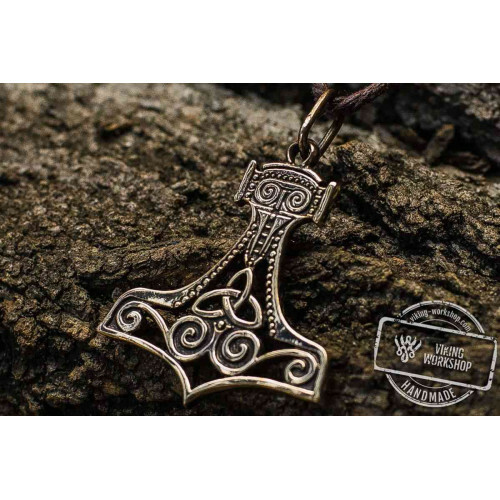 Mjolnir provides its owner spiritual divine power. According to legends the hammer served only to worthy people with clean thoughts and intentions. 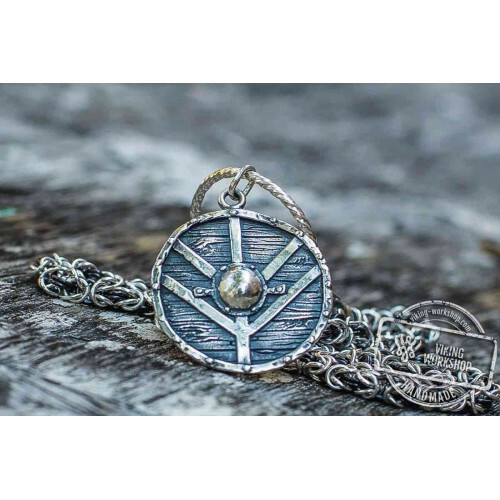 The pendant wears a Celtic patterns which adds power to the amulet. This is a perfect present for men facing great challenges in life. 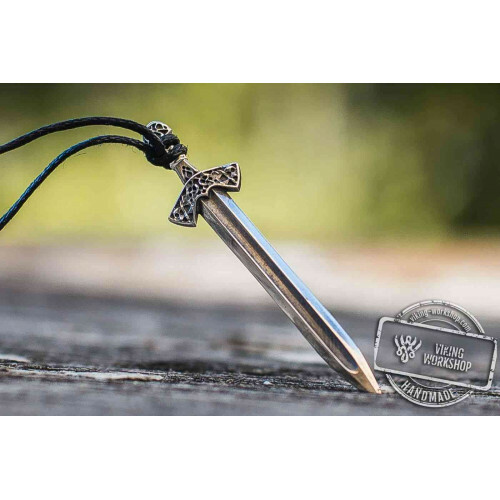 Thor's Hammer will protect from evil eye and vice, will give additional power and will balance your mind and soul. Apart from being deity of thunder, storm and blazing light, Thor was a wise god. You will get a part of deity wisdom with the amulet. 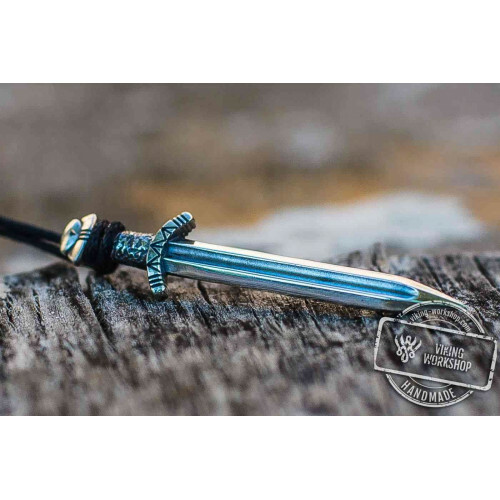 The pendant is made of sterling silver. 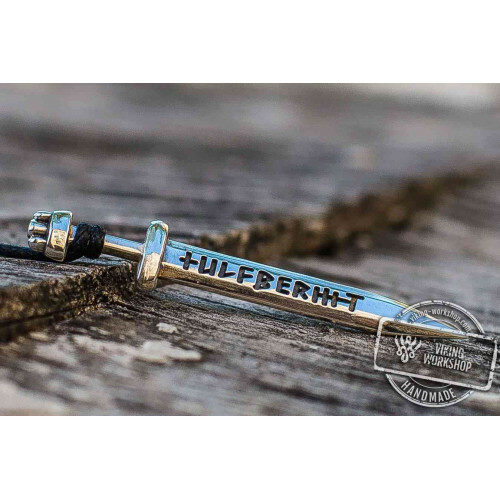 Every item in our store is handmade and crafted with great passion to details. 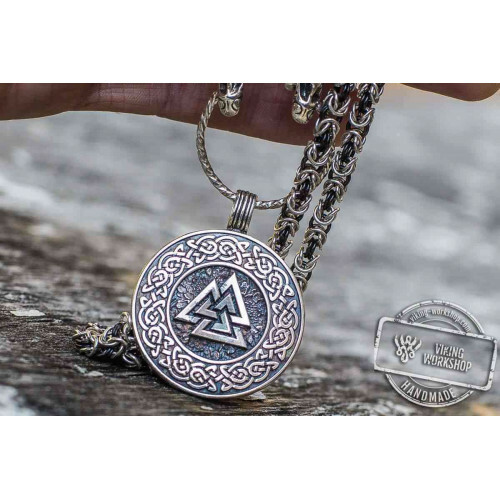 The pendant comes with a durable cord. 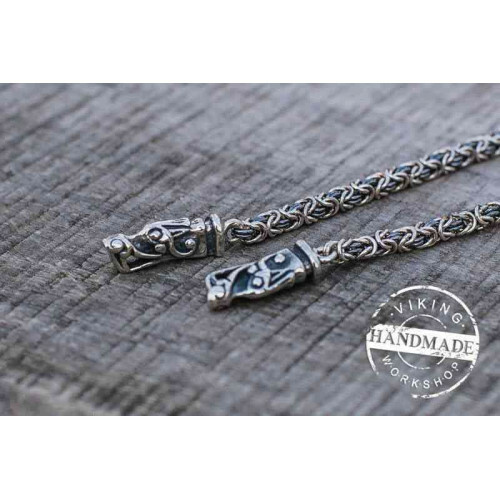 There is a variety of silver chains available for this pendant.